The Council on Biblical Manhood and Womanhood have posted a wonderful response from Ligon Duncan on the announcment made by Zondarvan earlier today about the future of the TNIV and NIV Bible translations. In the response Dr. Duncan discusses some of his thoughts on the issue. The following comments were most notable to me. When the TNIV first surfaced, the Council on Biblical Manhood and Womanhood emphatically criticized the CBT's translation choices in numerous places, especially relating to gender-neutral language. 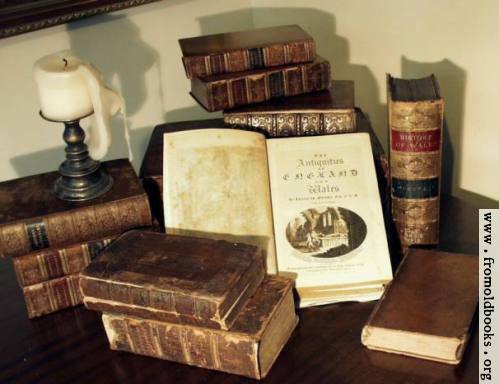 We believe that a flawed translation philosophy resulted in the TNIV presenting English readers with an unjustified rendering of the gender language of the original Hebrew and Greek manuscripts of the Bible. It is our sincere hope that this new revision of the NIV will do better. We await the new product of the CBT with expectancy. And when we have the opportunity, we will review it for the larger Christian public with rigor and charity. 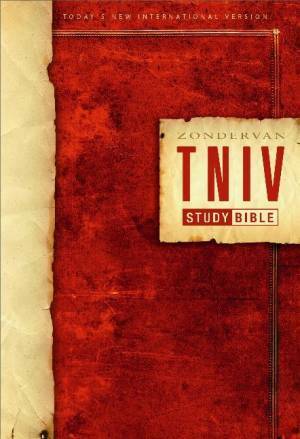 I especially appreciate that Zondervan and Biblica have both privately and publically acknowledged that they made serious mistakes of process, and that the CBT has committed itself to re-examine the gender-related changes that appeared in the TNIV. This is a welcome and humble approach.